Keep your investment in a Nikon® Rifle Scope solid by using a BLACK Precision Mount to secure it to your rifle. 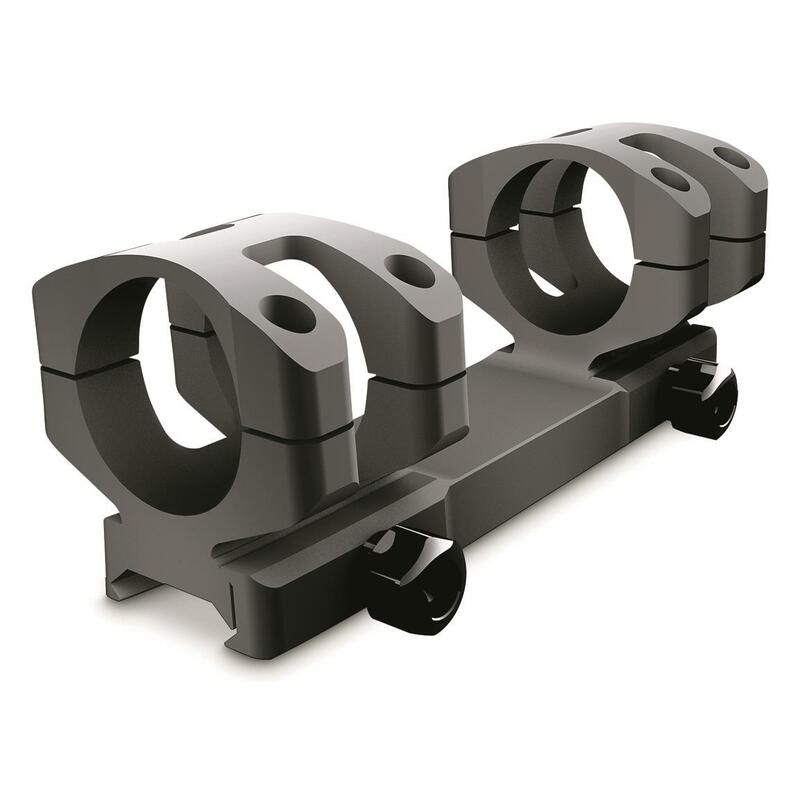 Nikon BLACK Series one-piece mounts are precision machined to incredibly tight tolerances and use this exceptional precision for strength and alignment of the integral 30mm rings. The unique design provides wider surface area contact with the scope tube for maximum mounting security. Mil-spec 1/2" hex nut clamp fastens using 65 in.-lbs. of torque.